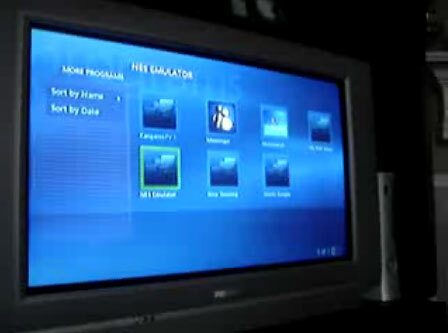 Xexter as he is known on the forum, has posted a NES emulator for Xbox 360. All the NES lovers now can play their favorite games on Xbox 360. Pics and video after the jump. Xbox 360 available at Discounted Price? 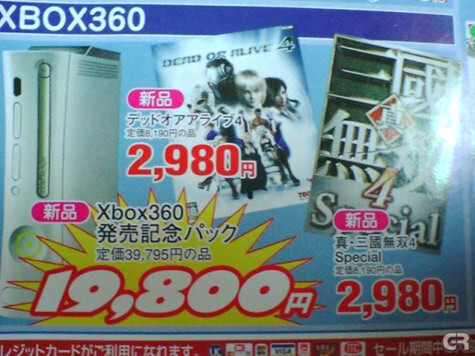 According to a report from GamersReport, they say that Xbox 360 in Japan is available at a cheap price of $170 and the game titles advertised are available for $26. A Spanish guy took some pics of the PS3 Titles. It was taken during Phil Harrison’s keynote speech at GDC. 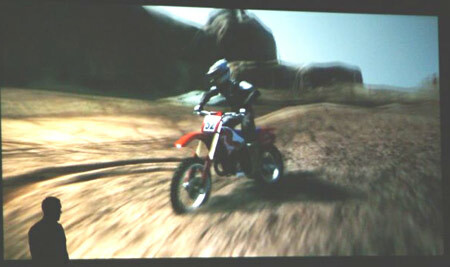 The titles include Resistance: Fall of Man, MotorStorm, Ratchet & Clank, The Getaway, Vehicle Dynamics and Warhawk. More pics after the jump..
PSP to be more than a gaming rig? 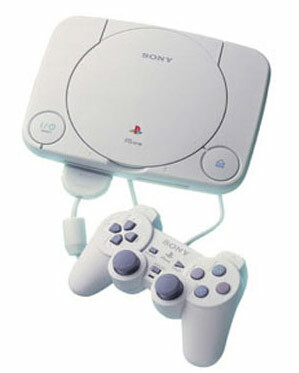 The long awaited PS3 will be available in November. And this time its official. The guys at Sony said this morning they will be launching PS3 simultaneously in the US, Japan and Europe in November. PS3 To Cost $800 or $400? Here’s an analysis done by an investment firm, Merrill Lynch and they have concluded that PS3’s launch price could be at $800. They have also estimated the likely price of PS3 after three years. They have claimed it “very expensive” and I completely agree with them.